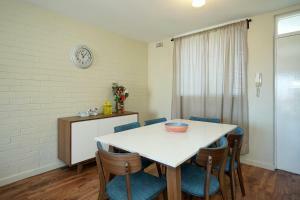 Perfect location for Fremantle and surrounds. Quiet area. Comfortable apartment and beds. Liked it a lot. The room was excellent! It definitely lived up to the pictures and the facilities of the apartment were great. Everything that we needed was provided. A home away from home! Good size apartment for family of 4. Fully furnished and clean. The apartment was perfect. The owners were sweet and very accomodating.Everything you need. We just had to buy food. It was no smoking which I especially loved. The balcony was huge, great for the afternoon sundown. Close to walking paths along the river. Overall was amazing. Fully self contained. Would stay again. One of our best sellers in Fremantle! Located in Fremantle, a 6-minute walk from Army Museum of Western Australia and 0.4 miles from Fremantle Arts Centre, Freo Apartment provides accommodations with a garden with a sun terrace. Free WiFi is offered. Fremantle Prison is 1.1 miles from the apartment, while Fremantle Visitor Centre is 1.1 miles from the property. 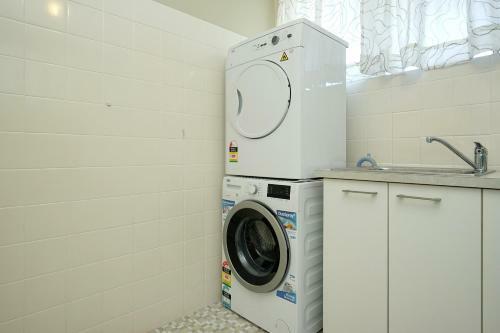 The nearest airport is Perth Airport, 17 miles from Freo Apartment. When would you like to stay at Freo Apartment? This apartment has a dining area, oven and air conditioning. 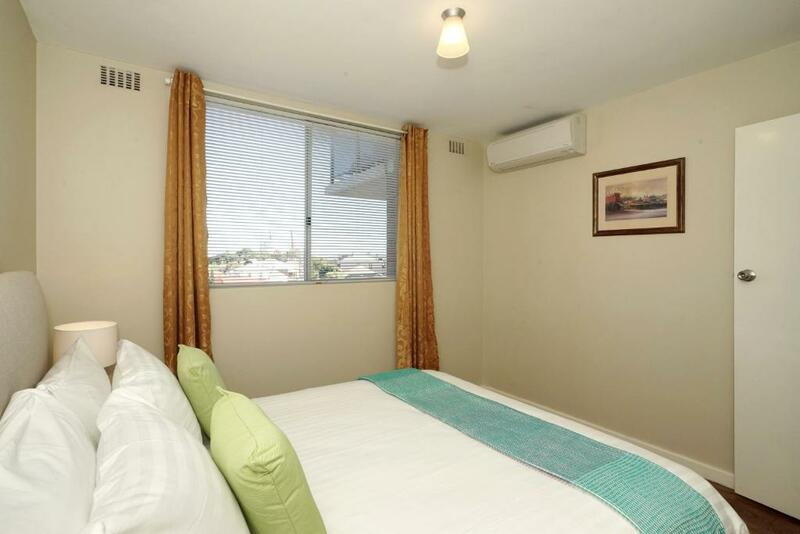 Great riverside apartment located in East Fremantle for a short getaway or quiet comfortable stay. Surrounding the area are popular cafes, specialty boutiques at George Street. Public transportation and leisure beaches. The perfect choice for small families, singles or couples. 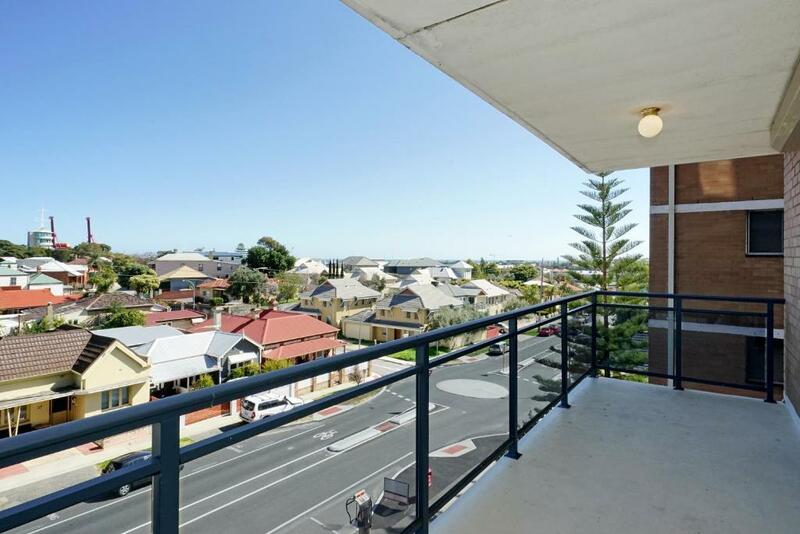 Just a few minutes away from the city centre of Fremantle and various tourist destinations such as the fishing boat harbour, Fremantle Prison and Fremantle Markets. Equipped with all the necessities and great features, from high ceilings to an outdoor balcony area. 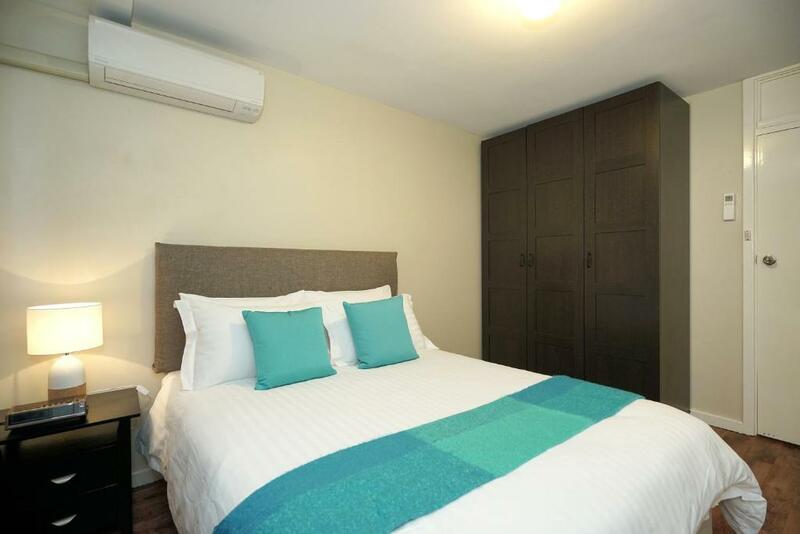 WELCOME TO MPA STAYS First established ten years ago as Mt Pleasant Apartments, MPA Stays has now grown to deliver the best short term accommodation in Western Australia. 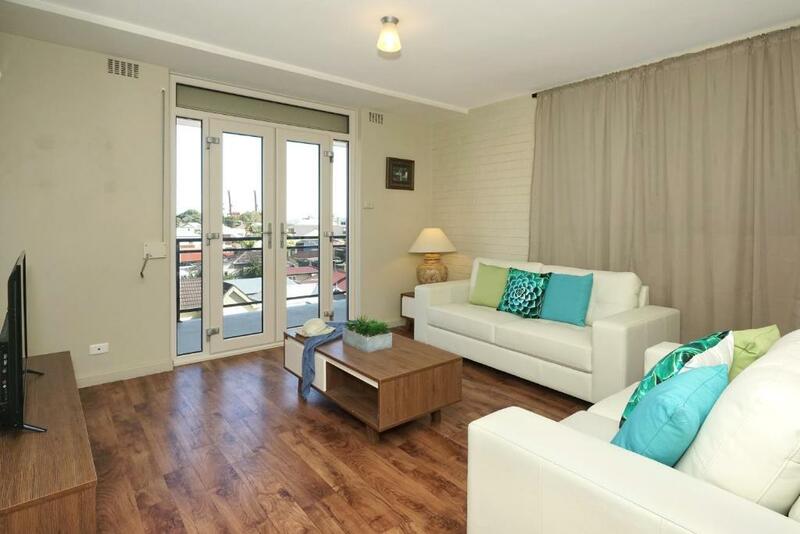 Located within the prestigious Swan River suburbs of Applecross, Attadale, Ardross, Booragoon, Brentwood, Como, East Perth, East Fremantle, South Perth and Mt Pleasant, are our executive houses, villas and apartments. 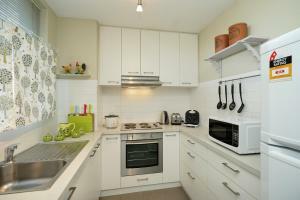 We offer a variety of accommodation at different locations catering to different customers. 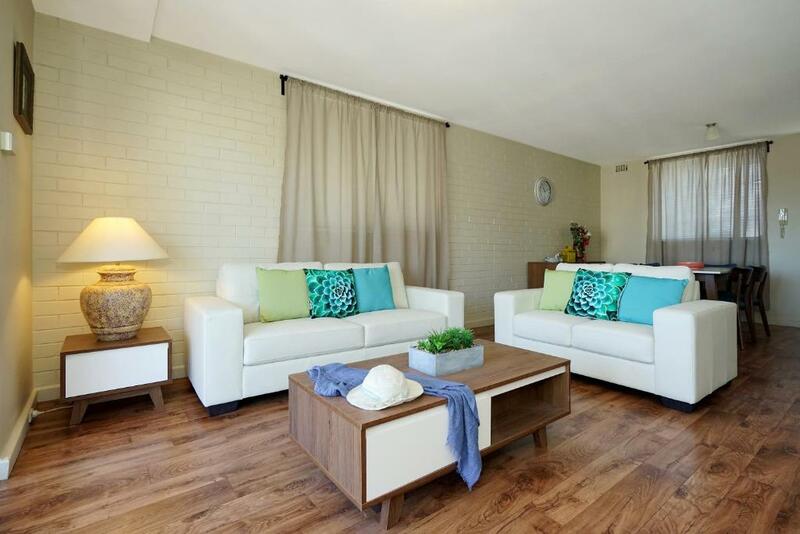 Our fully furnished properties are the ideal choice for Relocations, Project Teams, Business Executives, and Families on Holiday. MPA Stays can provide a home away from home experiences. House Rules Freo Apartment takes special requests – add in the next step! Freo Apartment accepts these cards and reserves the right to temporarily hold an amount prior to arrival. Would have LOVED a coffee machine! No other faults. Location was fine with a car for acc ssinf freo. Too far to walk. Neighbourhood is mixed. Not within walking distance of Fremantle city. But is ok if you drive, 5 mins away. Had to wear socks or shoes otherwise you got dirty feet. Small hot water cylinder not suitable for 4people. Had to get someone to show us how to use hot plates as all numbers had been scrubbed off. We stayed for 10 nights more towels for showering would have been nice 1 each was not enough. No housekeeping that was extra but they did have everything thing that we needed to keep it clean. Good location,quite and comfy bed.